High intensity light sticks are suitable for applications in industry, super glowstick Poi or simply if you want to have the brightest glowsticks! 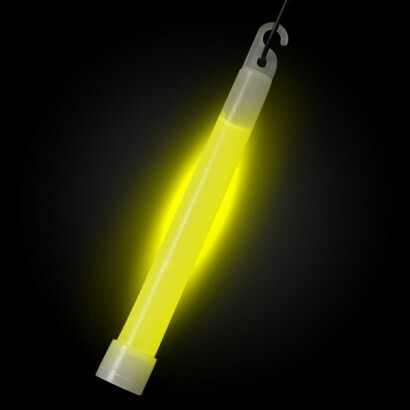 Designed to glow brighter, the faster chemical reaction results in super bright glow that's available in two intensities; bright neon yellow with a 30 minute glow time or super bright neon orange with a 5 minute glow time. 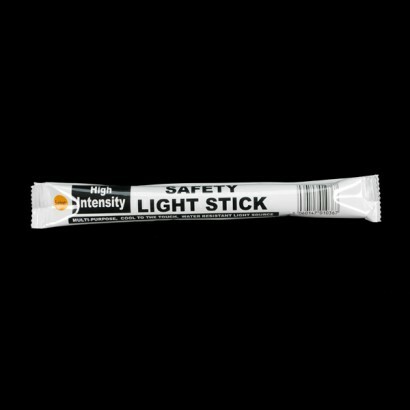 High intensity light sticks are the same size as standard six inch glowsticks, just burn brighter for more practical and emergency use.